After nearly 12 hours of meetings on Wednesday, Ohio State University announced at a nighttime press conference that Urban Meyer will be suspended for the first three games of the Ohio State season, following an investigation into his handling of domestic abuse allegations against former assistant coach Zach Smith. Meyer will miss games against Oregon State, Rutgers and TCU. 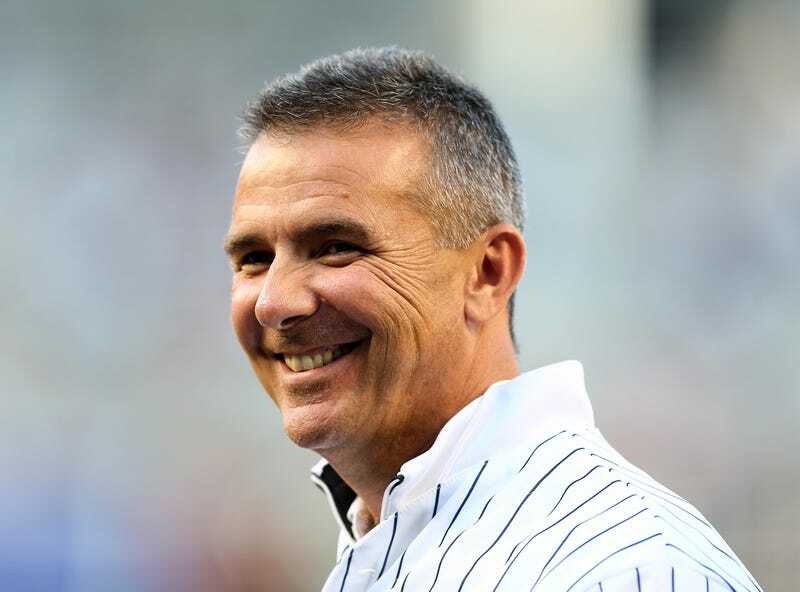 He is entering his seventh season as head coach of the Buckeyes, and currently holds a record of 73-8, with one national championship.